In part 3 of our Treasures in the Attic guide we’re covering what you can discover in birth, marriage and death certificates. You can read about the clues you can find in photos and from your relatives' memories in part 1, and birth, marriage and death records in part 2. We’d love you to share your discoveries. So if you have found a document or picture which helped reveal something new about your ancestors, please share in the comments below, or post it to our Facebook wall. We’ll be awarding a three month Findmypast World subscription to the best submission. Many families will have medals proudly displayed somewhere, or a box of old medals tucked away somewhere in the house that, if examined, could reveal exciting details about the life of their forebears. But what do these medals mean and why did your ancestor receive them? Medal rolls and honours give vital clues as to what your ancestors did in the war, where they were based and what acts of bravery they may have committed. They can reveal new information about your ancestors’ military experiences, and travels, and may lead to entirely new discoveries.Here we explore some of the most important British medals you may be lucky enough to find in your ancestor's collections. 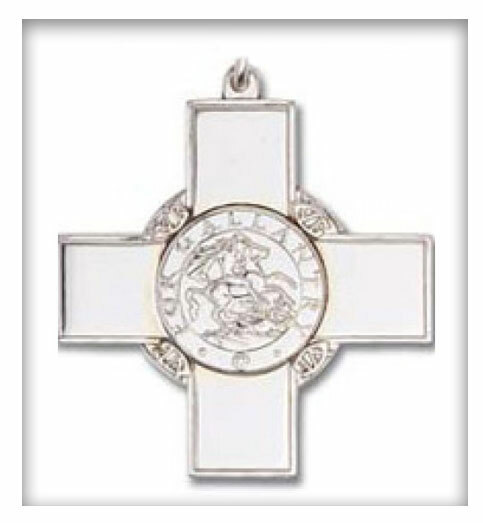 The highest decoration for gallantry in the face of the enemy awarded to the British and Commonwealth armed forces. 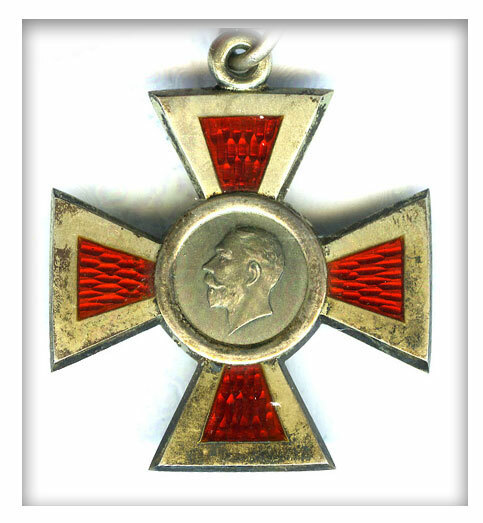 Instituted in 1856 by Queen Victoria, the Victoria Cross was to honour acts of valour during the Crimean War. Since then, the medal has been awarded 1,357 times to 1,354 individual recipients. Only 14 medals, 10 to members of the British Army, and four to the Australian Army, have been awarded since the Second World War. 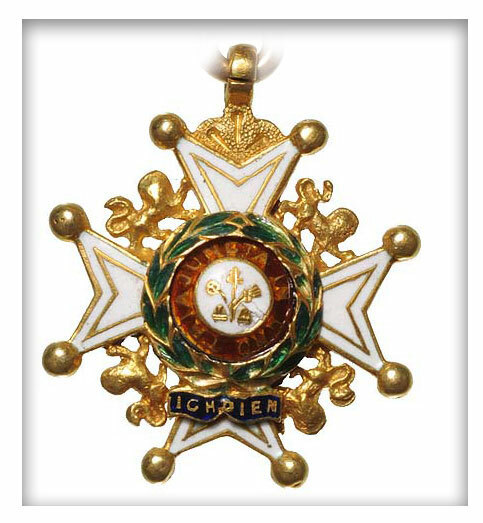 A decoration for gallantry awarded mainly to civilians. It was instituted in 1940 by King George VI and takes precedence over all other medals and decorations except the Victoria Cross. This dynastic order is merited for distinguished service in the armed forces, science, art, literature, or for the promotion of culture. Established in 1902 by King Edward VII, admission into the order remains the personal gift of its Sovereign, the reigning monarch of the Commonwealth realms, and is restricted to 24 living recipients at one time from these countries, plus a limited number of honorary members. 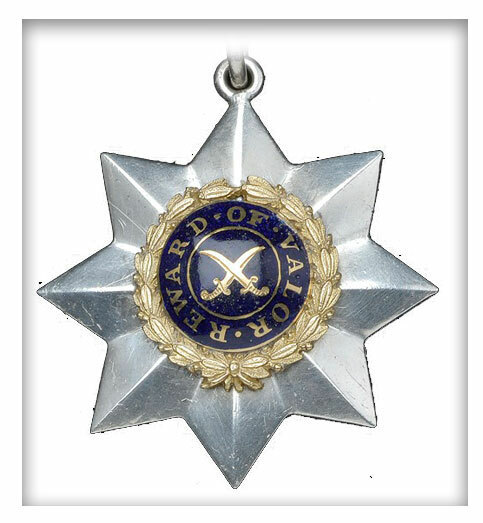 The Distinguished Service Order (DSO) is awarded for meritorious or distinguished service by officers of the armed forces during wartime (most often in combat). It is typically awarded to officers ranked Major (or its equivalent) or higher. The Order is a military decoration of the United Kingdom, and formerly of other parts of the Commonwealth of Nations and British Empire. The Indian Order of Merit (IOM) was a military and civilian decoration of British India. It was established in 1837, but following the Partition of India in 1947 it was decided to discontinue the award and a separate Indian honours system was developed in 1954. For many years the IOM was the highest decoration that a native member of the British Indian Army could receive and initially it had three divisions – 1st Class, 2nd Class and 3rd Class. 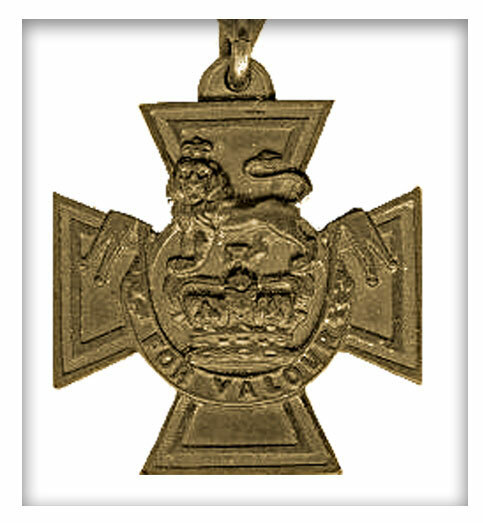 This was changed in 1911 when Indian servicemen became eligible for the Victoria Cross. 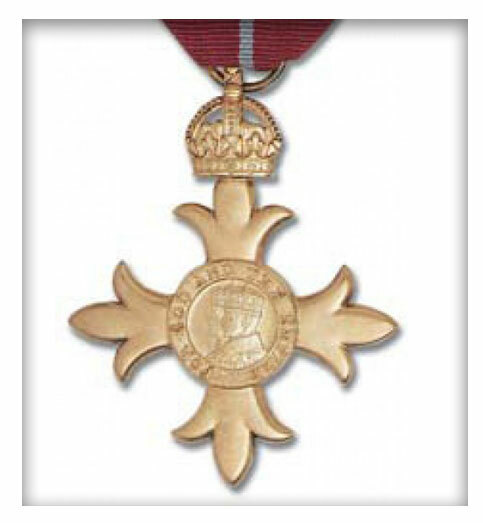 The Royal Red Cross is a British military decoration awarded for exceptional services in military nursing. 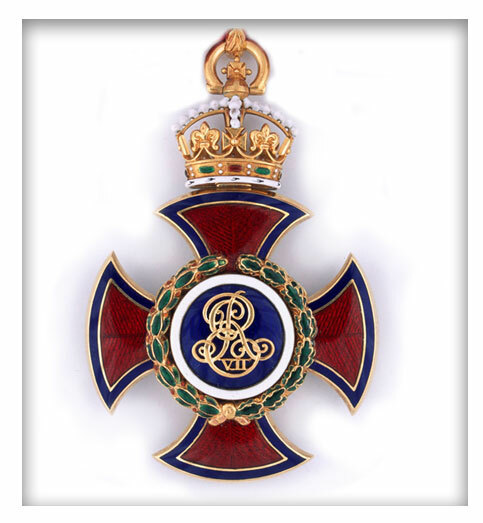 The award was established in 1883 by Queen Victoria, with a single class of Member. A second and lower class, Associate, was added during World War I in 1917. 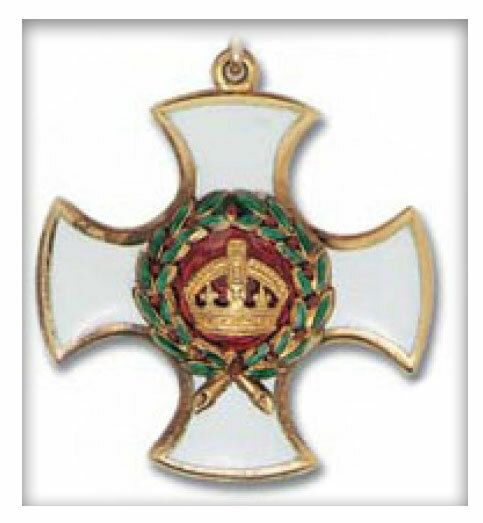 The award is made to a fully trained nurse of an officially recognised nursing service who has shown exceptional devotion and competency in the performance of actual nursing duties, over a continuous and long period, or who has performed some very exceptional act of bravery and devotion at his or her post of duty. If one of your ancestors received a medal for service in war, it could add a new dimension to your research. Gaining an insight into the lives of your ancestors who served their country and were awarded for their valour will deepen your fascination for family research. So don’t disregard those medals you find in the back of the sock drawer or hidden away in their dusted cases. When you find a medal, you can use Findmypast’s database of military records, medal winners and Rolls of Honour to discover more about them. What have you found in your medal collection? Post your discoveries in the comments section below, or post them to our Facebook wall to be in with a chance of winning a three month Findmypast World subscription.